City Council strengthened form in January. People complained about the extensive reporting requirements. Corporation Counsel directed the Board of Ethics/Office of Public Integrity to issue extensions on forms. Moves appear to violate City Charter. One of the first pieces of legislation passed by City Council in 2018 beefed up the annual financial disclosure form that elected officials, senior management and appointees to city boards are required to file. The requirement is in the City Charter and codified as law. The old form required these individuals only to list whether they earn income from any entity doing business with the city. The new form asks these individuals to list all income sources. The new form is in line with disclosure forms required for state and federal elected officials. The new form, which would have contained financial information for 2017, was due April 15, 2018. 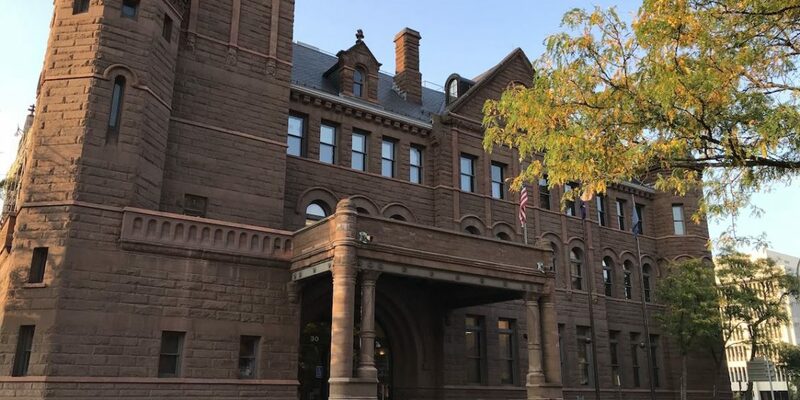 Rochester for All filed an open records request for financial disclosure forms filed in 2018. We were told that none had been submitted. So where are the forms? Some volunteer members of boards, such as preservation or planning, objected to providing such detailed financial information. What happened next appears to violate the law. According to the city charter, the Board of Ethics is in charge of the financial disclosure forms. Only the Secretary of the Board of Ethics can grant an extension that cannot exceed 60 days. The charter indicates people who don’t want to fill it out have to ask first in writing. Our open records requests show Board of Ethics Secretary Tim Weir, who is also the Office of Public Integrity Director, sent out further extensions to everyone required to fill out the form, the latest one being in September. That blows past the 60-day limit for elected officials and senior management. The city’s top lawyer asked the Board of Ethics Secretary/Public Integrity Director to issue an order that allowed people to ignore the financial disclosure law. City Council is finally taking action to resolve complaints over the forms. Last week, Councilman Adam McFadden submitted legislation that would require these volunteer board members to fill out a form similar to the old one. Everyone else would still have to fill out the new form, which would be modified to remove a section on liabilities. The updated form will be weakened, but still stronger than the old form. Most of 2018 will have gone by before we’ll know if any public officials had conflicts of interests in 2017. This isn’t a mere fishing expedition, as Rochester for All has raised questions about the deputy mayor’s outside business activities and time cards. There’s a reason this is a law – to make sure public interests come first.